We know how important it is for your company when a refrigeration system breaks down, that time is essential. Depending on the severity of the fault we aim to attend the same day and have a high percentage of first fix success rates with the support of large van stocks. Sometimes a part/s may have to be ordered but we endeavour to either collect from our nearest suppliers the same day or place on an overnight delivery, this will vary across manufacturer. Engineers always hold the latest F-gas qualification and our company is registered with Refcom so that all refrigerants that are used are logged on an engineers report sheet along with our labour and travel times plus any components used, a copy is then signed and left with the client. Cold Touch (uk) Ltd are confident that our price structure is very competitive as this is enforced by repeated feedback. Our mission is to build relationships with our customers and our regular clients often ring us for advice or general problem solving over the phone. If your machine is not in this list but it still has a refrigeration system attached to it then we would like to think we could repair it. We operate out of a 6000 sq ft industrial unit where we have a workshop to repair used equipment. Some clients may be re-locating to another premises and may want us to fully clean and repair some items ready to be re-installed. We regularly have stocks of various used refrigeration and are currently looking at adding a used products link. We are also open to purchase products from clients too dependent upon condition and the application. Please contact us if you have any queries? 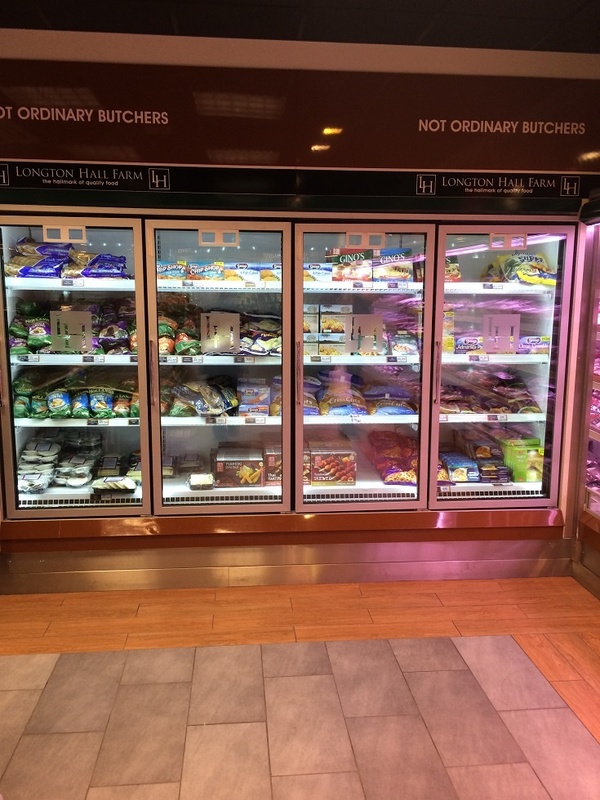 Cold Touch UK Ltd can offer the complete package when it comes to commercial refrigeration. Being the core of our business we can supply a multitude of applications covering small modular coldrooms, large bespoke coldrooms through to multidecks, cellar cooling and display counters. Our experience will be able to provide you with the necessary guidance and costing on your project. 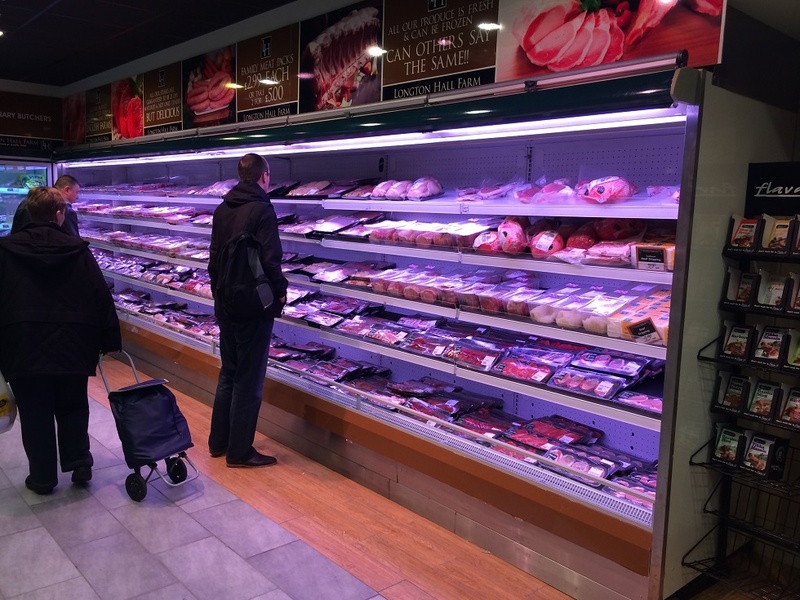 With many new refrigeration applications now completed, we have the knowledge to ask the right questions and talk through the possibilities so we are sure you are getting the best solution for your business. Please click on our gallery link to see some recent projects. We also provide services to de-commission any existing refrigeration equipment you may have, whether to be disposed or re-installed at a new location. The disposal of refrigerant is paramount in our environment and is it is illegal to vent refrigerants into the atmosphere, with severe consequences if found guilty. We reclaim refrigerants into recovery cylinders and return it to our suppliers where it is either recycled or incinerated and the appropriate paperwork kept on file. This is why it is important to have a professional company carry out this procedure. Our Refcom Number is undermentioned.